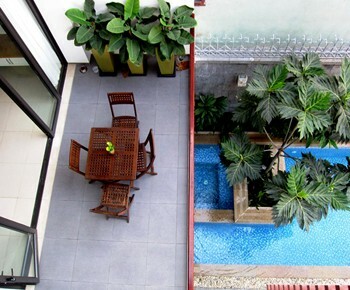 Our real estate agency can offer a villa for sale Saigon to live or to set up a company in the property. 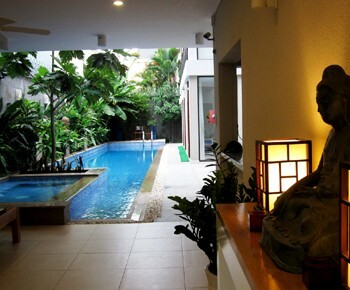 Villa for sale in Saigon in district 2. 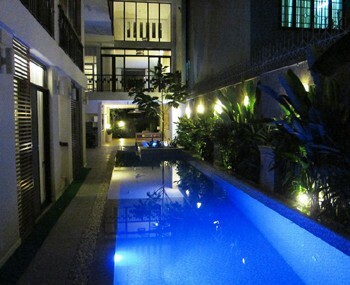 Beautiful villa with 1 large ground floor and 2 floors. The charming interior is spacious, comfortable and luxurious. 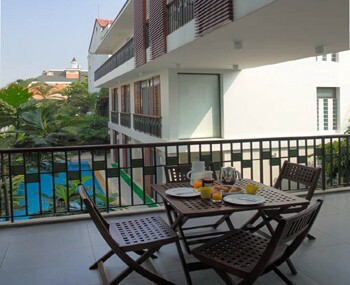 The villa is located close to schools, shops, restaurants, bars, gym clubs, markets and other activities.